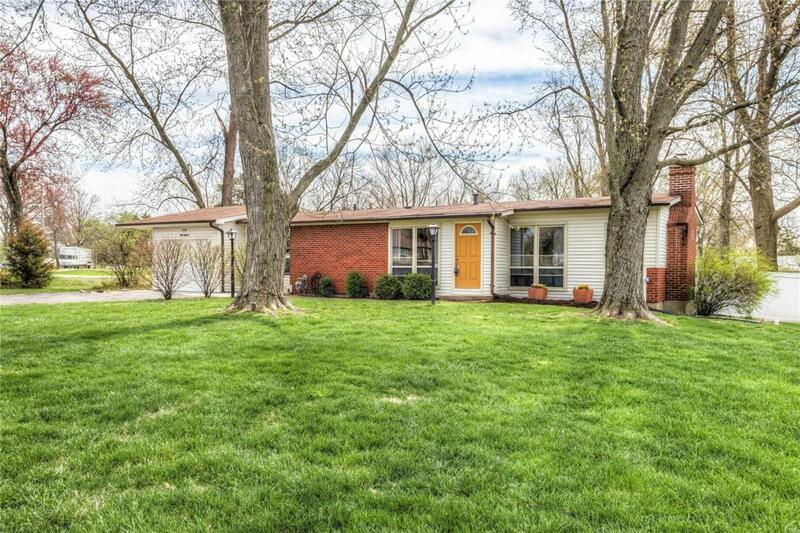 This beautiful 3 bedroom, 2 Full bath home has a newer HVAC. The back yard is enclosed with an elegant vinyl privacy fence. The vaulted ceilings throughout creates an even more spacious feel. 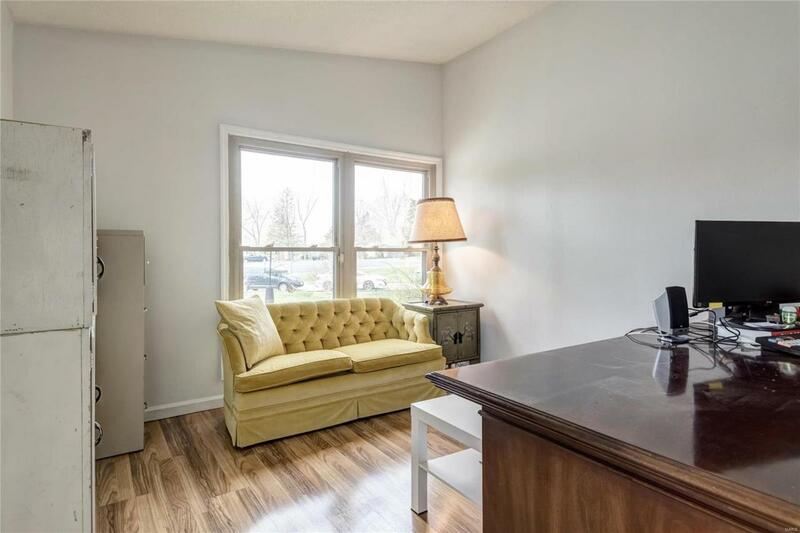 There is a fireplace in the living room, walk in closet, located on corner lot that is almost a 1/2 acre. 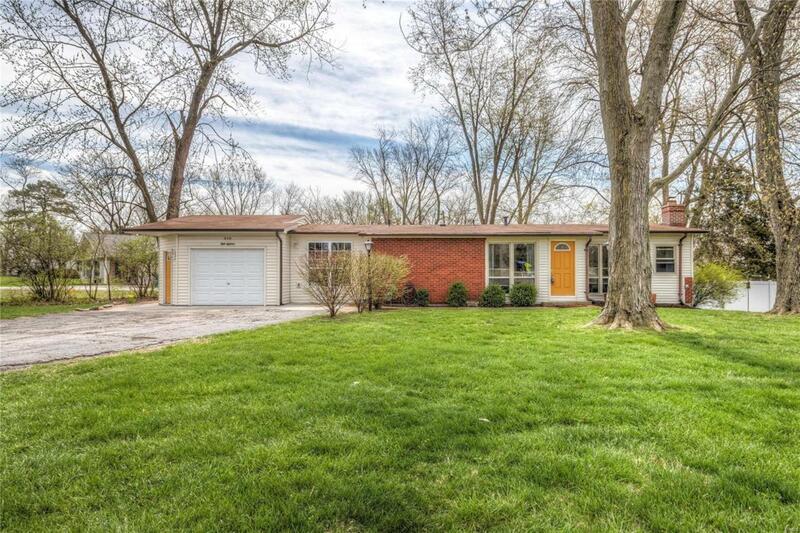 This open floor plan home is in the coveted heart of Ballwin. Located in the sought after Rockwood school district and is within walking distance to Westridge Elementary. 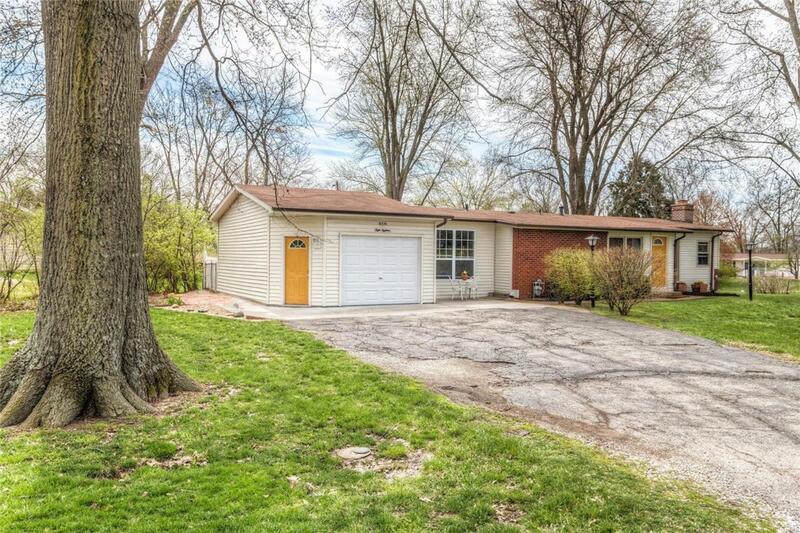 Close to parks, shopping & dinning. The finished lower level features a recreation room - family room, a full bathroom and a possible 4th sleeping area. Oversized insulated garage has 2 ceiling fans & its own AC/Heater. Brand new roof!!!!!! The home is a MUST see!!!! !